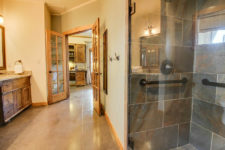 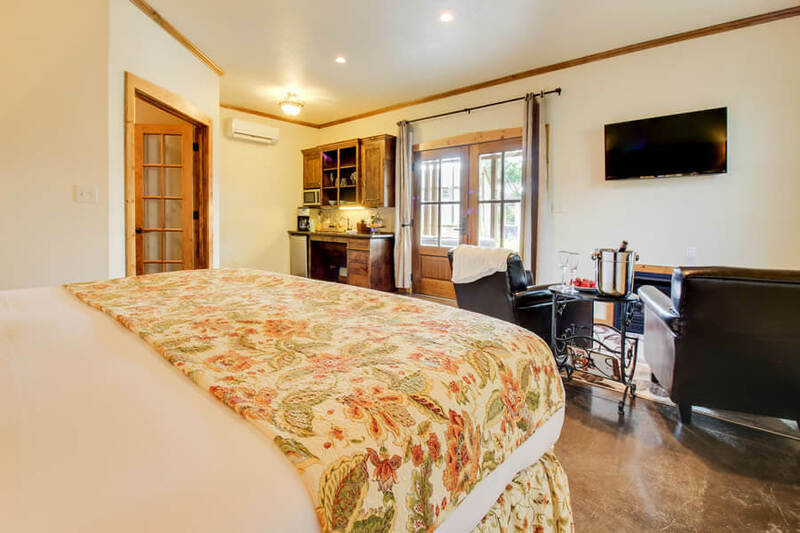 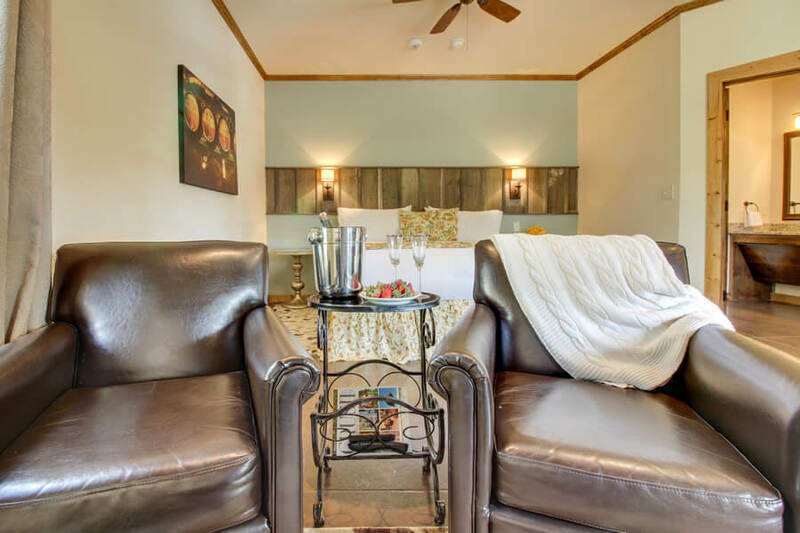 Just as a wine key is an elegant and easy way to open up a bottle of wine, the Wine Key cottage at our bed and breakfast in Fredericksburg, TX blends convenience and class. 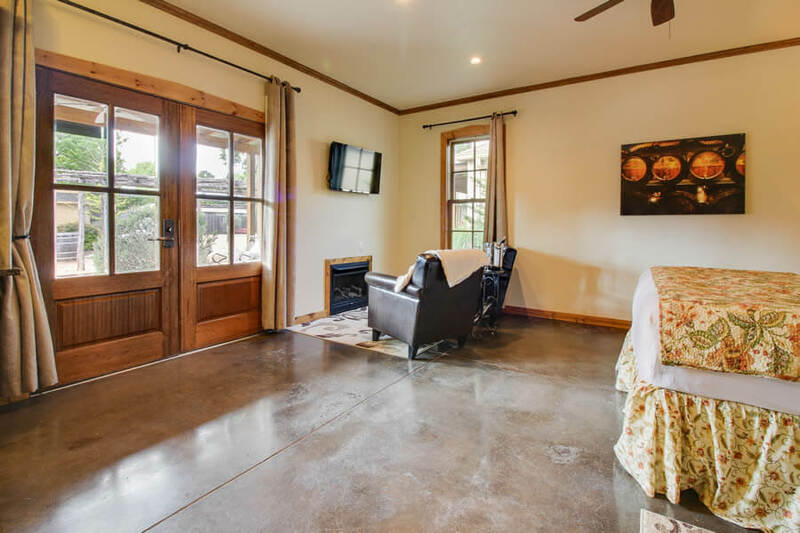 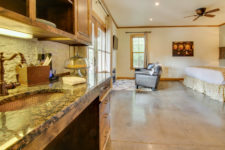 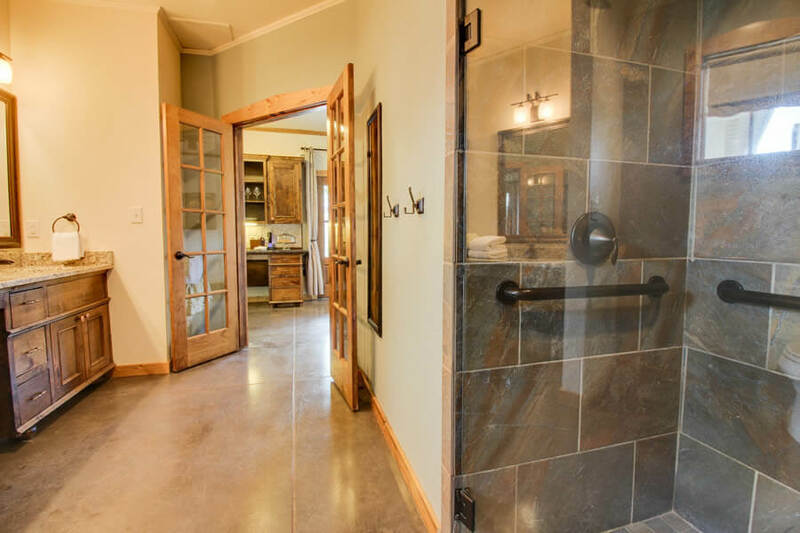 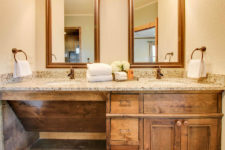 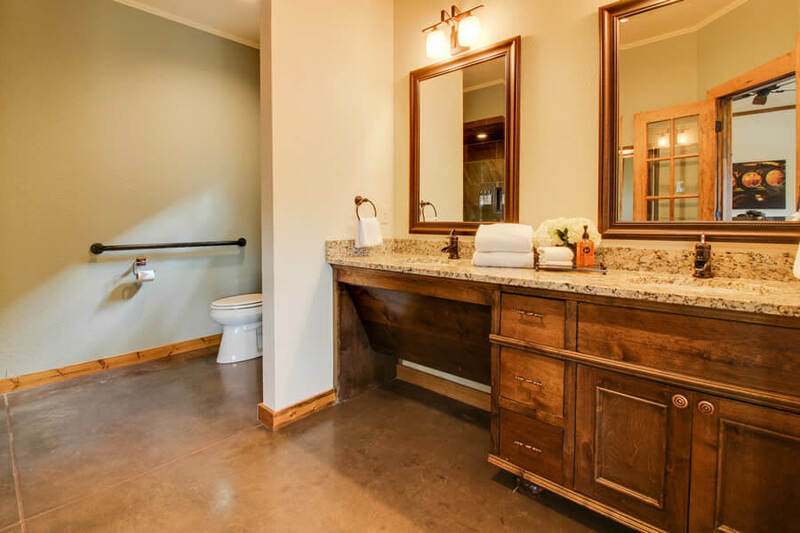 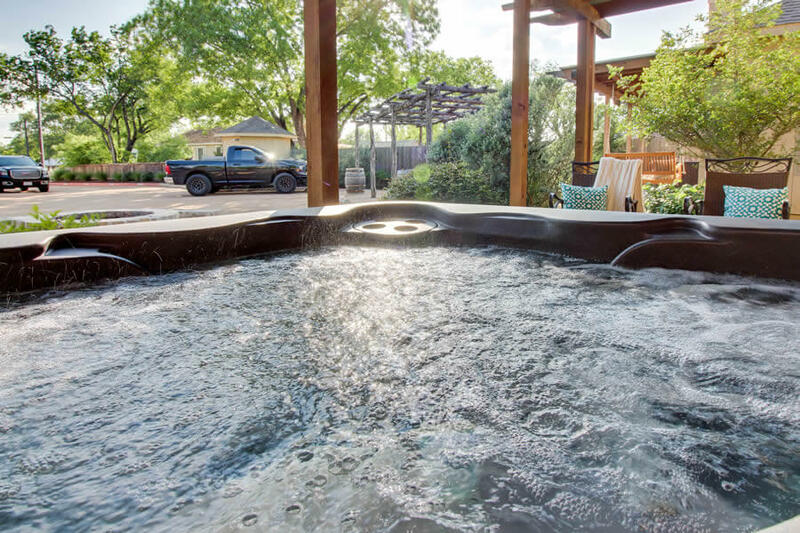 Inspired by the innovation and history of the wine key, the Wine Key cottage encompasses the vintage feel and rustic charm of Texas wine country. While the exact origin of wine keys is unknown, they are assumed to have originated from gunsmiths, who derived them from gun worms, which were used to remove jammed bullets from rifles. 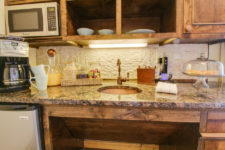 The rise of new glass blowing technology in the 18th century led to the modern innovation of wine corks. 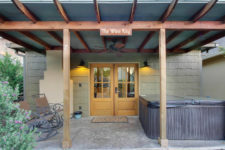 Bottles could be constructed into its conventional, skinny shape, which has allowed winemakers to seal and age their wine. 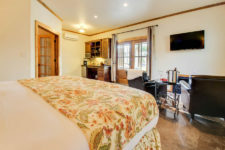 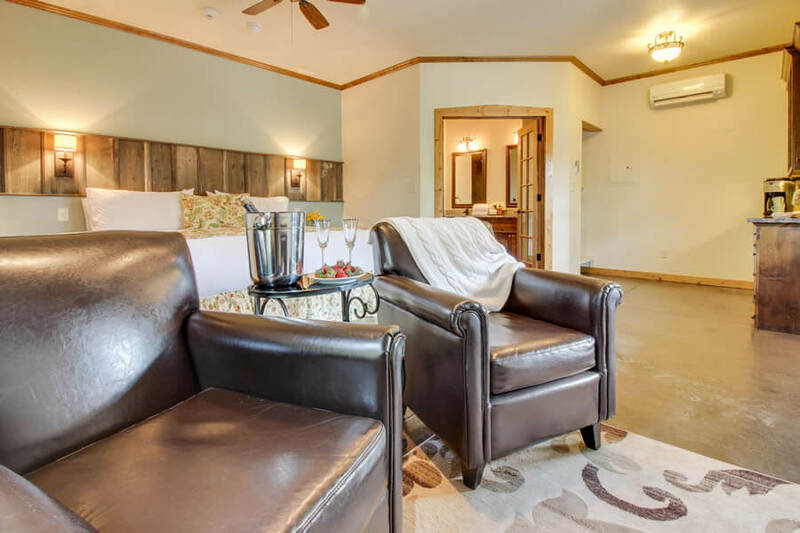 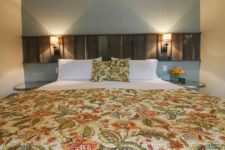 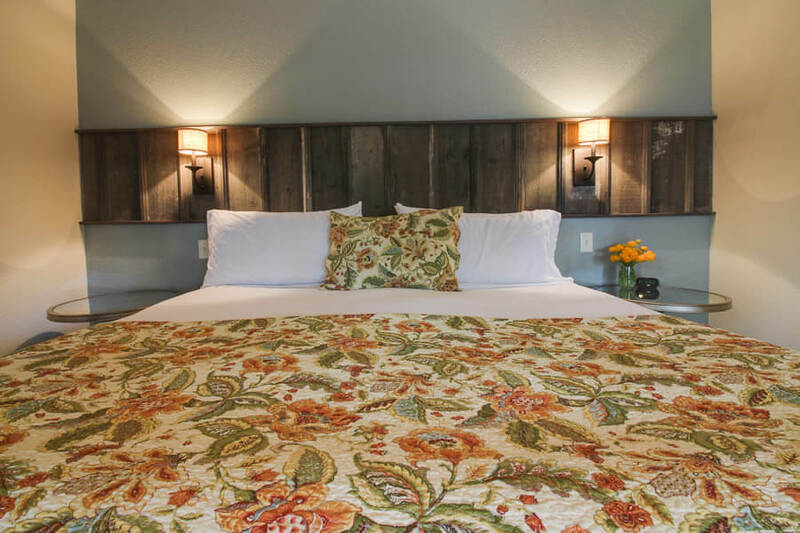 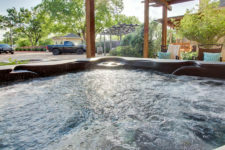 Bring a little piece of Wine Country with you on your stay when you choose to book at the Wine Country Cottages on Main. 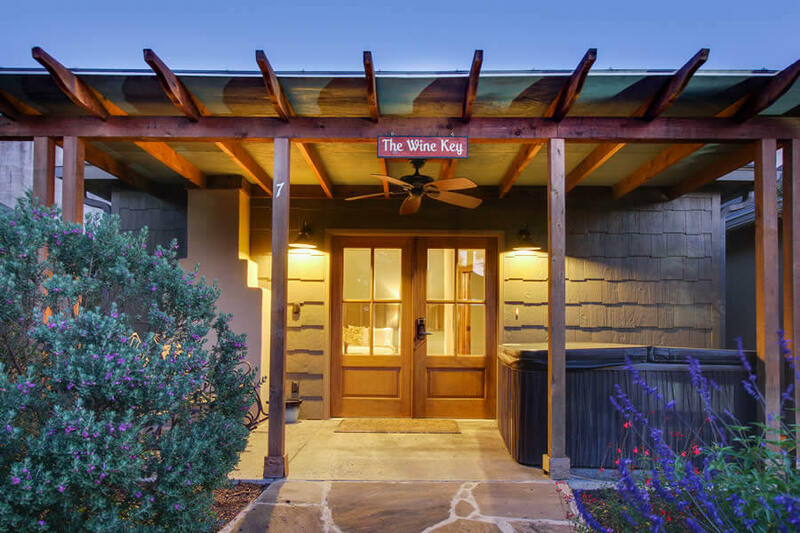 The Wine Key was inspired by the colors and natural elements that make up beautiful Wine Country in the Texas Hill Country. 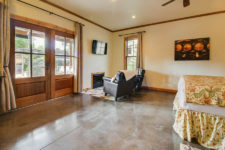 This includes the stained woodwork, vaulted ceilings and brilliant craftsmanship that will make you never want to leave. To view our other modern amenities, click here. 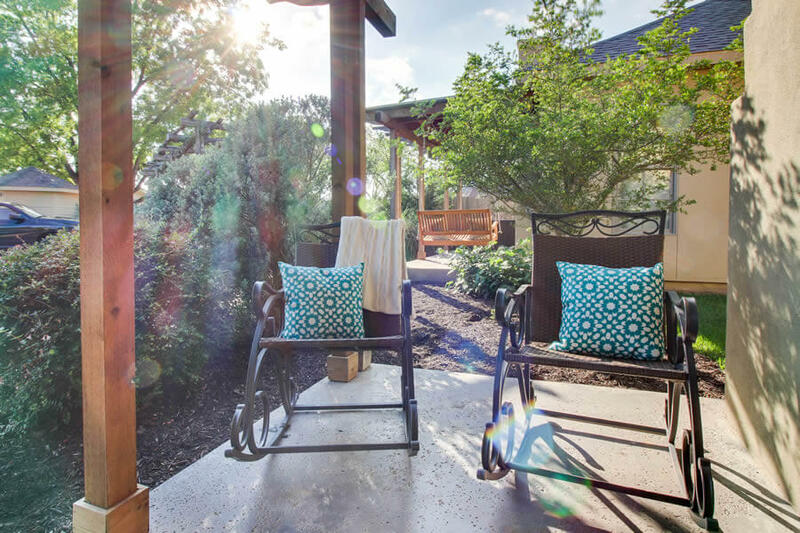 If you’re looking for a great place to experience Fredericksburg, including its gourmet restaurants, fun shops, and bold wineries, you’ve come to the right place. 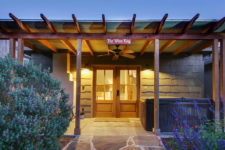 Book your stay at the Wine Key today!